Visit Don Larson Chevrolet Buick GMC and explore the new Chevrolet Cruze inventory in Baraboo. This car has set new standards in the compact sedan industry for a long time now. 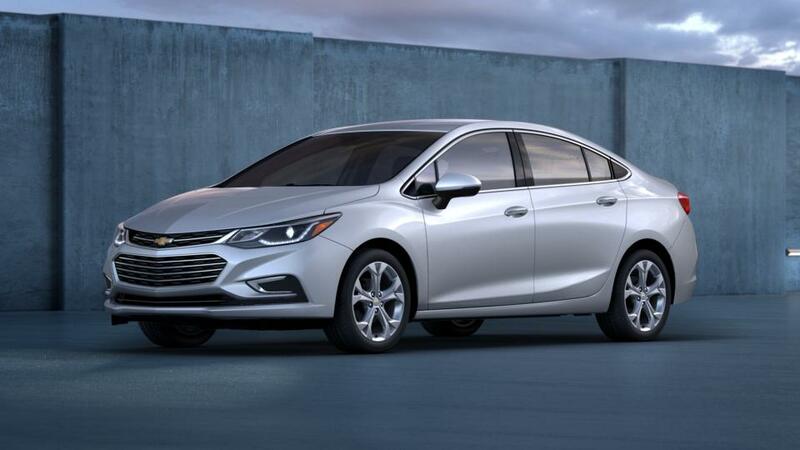 With a unique combination of technology, efficiency and advanced safety features, the new Chevrolet Cruze is ruling Baraboo roads. The interior is decorated with premium leather embellishments and top-of-the-line infotainment system that will make you admire it. Packed with all the necessary safety features, this is a must buy for those looking for fun in their everyday commuting. Visit Don Larson Chevrolet Buick GMC and test-drive the new Chevrolet Cruze in Baraboo today!